In the mid 20th century the period room made way for the 'white cube' in many museums. 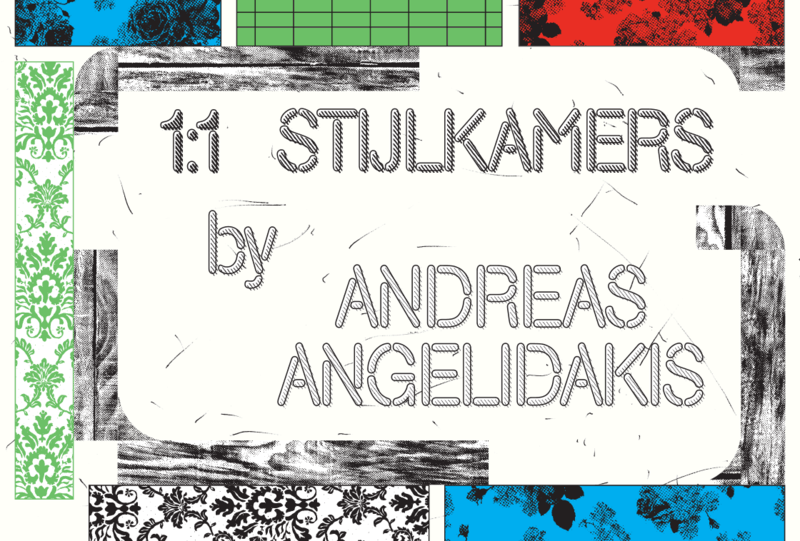 With his installation 1:1 Period Rooms Greek architect and architect Andreas Angelidakis tells a story about the shifting meaning of space in the history of exhibition making. The installation incorporates period rooms from Amsterdam Museum's collection that have not been on public view since the 1970s. 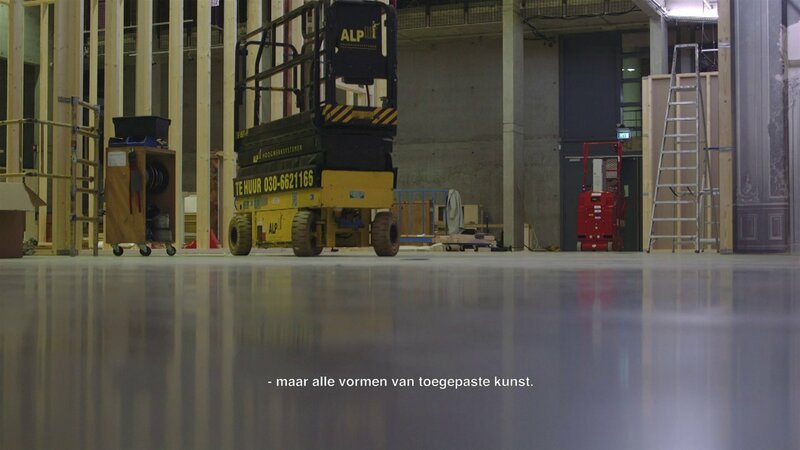 These period rooms originally came from the Stedelijk Museum in Amsterdam, where then director Willem Sandberg in the late 1930s started to place art works in front of bare, white walls for the first time (initally as conservator and from 1945 as director). Sandberg used the period rooms as office and study space and they were no longer used for exhibitions. In the 1970s the period rooms were finally dismantled and put in storage. The installation 1:1 Period Rooms is made up of five spaces, each of which represents a passage from an imaginary discussion between the period room and the white cube. Each 'room' was constructed using the wooden frames that restorers generally use to build a period room. The centre of the exhibition space is taken up with the Empire Room. This period room was reconstructed and then deconstructed during the period of the exhibition, in collaboration with Amsterdam Museum and The University of Amsterdam. Amsterdam Museum kept up a blog following the whole process and renewed interest was created for the collection's historic interiors. The rest of the installation turned and flipped around the period rooms and white cubes in such a way that a continuous dialogue formed between exhibition spaces and exhibited spaces. Interview with artist and architect Andreas Angelidakis. He talks about his installation 1:1 Period Rooms, the significance of the period rooms and why this exhibition model is very relevant to current discussions on exhibiting. For 1:1 Period Rooms Angelidakis designed an installation made up of five 'room's. A brief insight in to his design process.